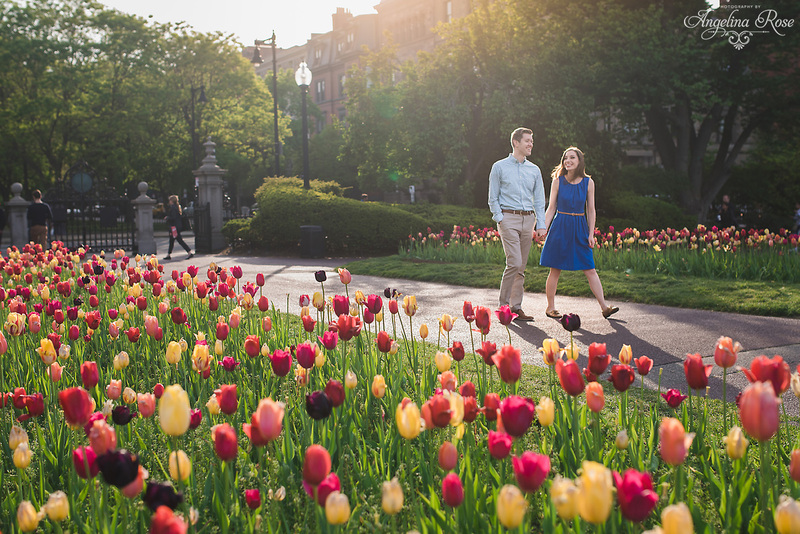 I’m really happy to share with you Lauren and Eric’s engagement session at the Boston Public Gardens. Here is a little bit about this awesome couple from their website. Lauren and Eric’s story starts at UNC-Chapel Hill where they were in the same 8am Spanish class on Monday mornings. Eric became convinced that Lauren was the only one in the class who voluntarily chose the 8am time slot. Eric was drawn to Lauren’s taste for good food and chocolate cake-baking skills. 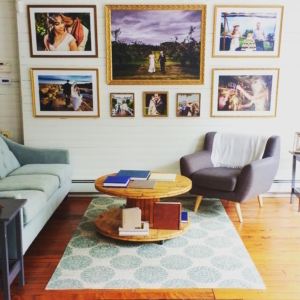 A few weeks after the couple started dating Lauren departed for Peru for a 6-month engagement. Eric promptly planned a trip to Peru to visit, which did not go exactly as expected. Feelings of love and excitement were somewhat dampened by a transport strike, requiring them to hike 10 kilometers through Andean wetlands to their destination across the border in Bolivia, as well as a stomach bug that kept Eric from eating for the final 3 days of his trip (a plate of “anticuchos” or cow hearts sent him over the edge). 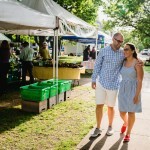 After college the couple found themselves together in Boston and are now getting married.